"Take me round and round. Fun & laughter all around." 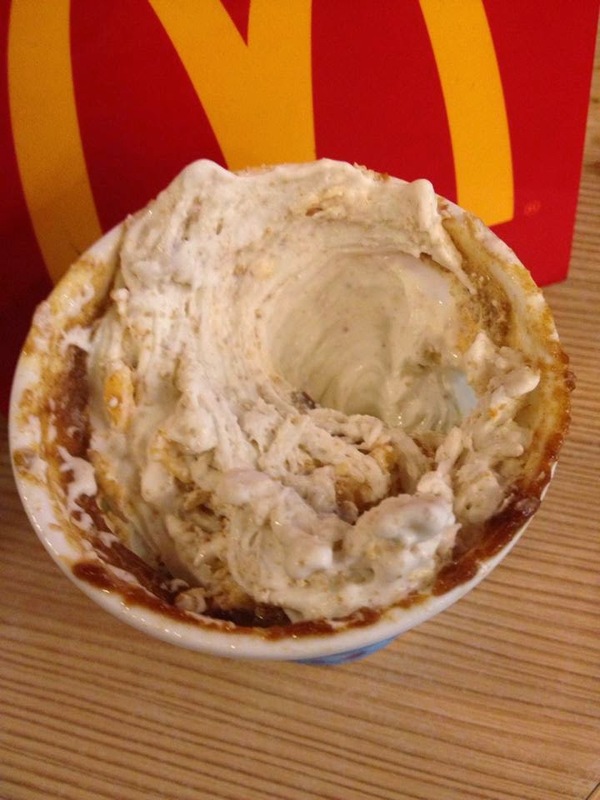 The Sans Rival McFlurry is included on the New Mcdonald's Dreamy Decadence Desserts. 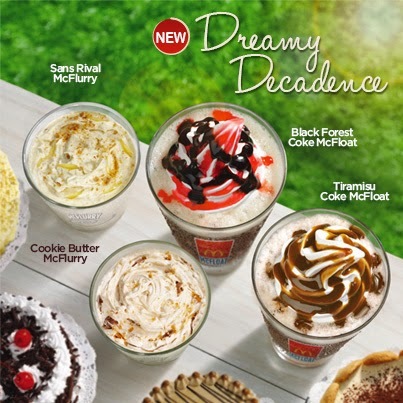 And the other new mouthwatering flavors are the Tiramisu Coke McFloat, Black Forest Coke McFloat, Cookie Butter McFlurry and Mango McDip! 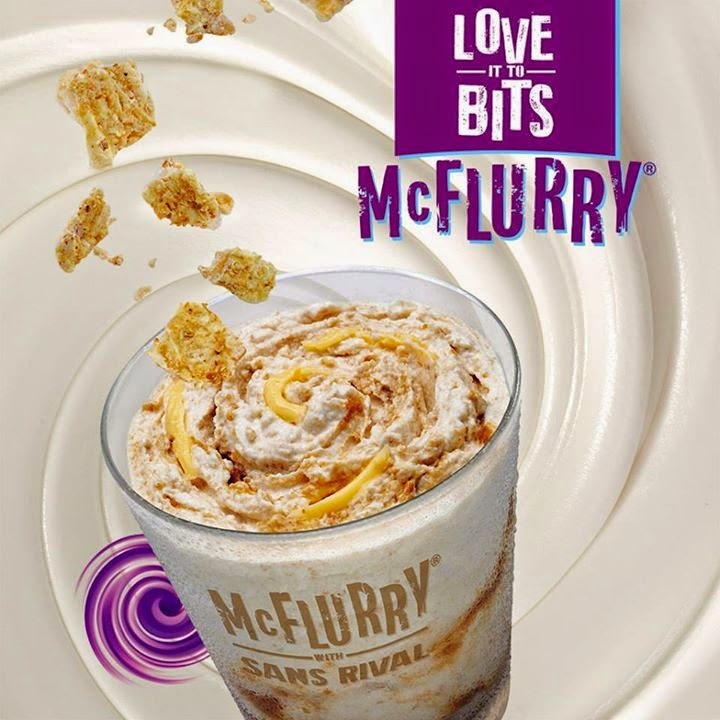 Excited to try them especially the McFloats because I am a fan of it.